with huge thanks to Sophie Karl for these! The 128some at The Reel Thing - want to take part? 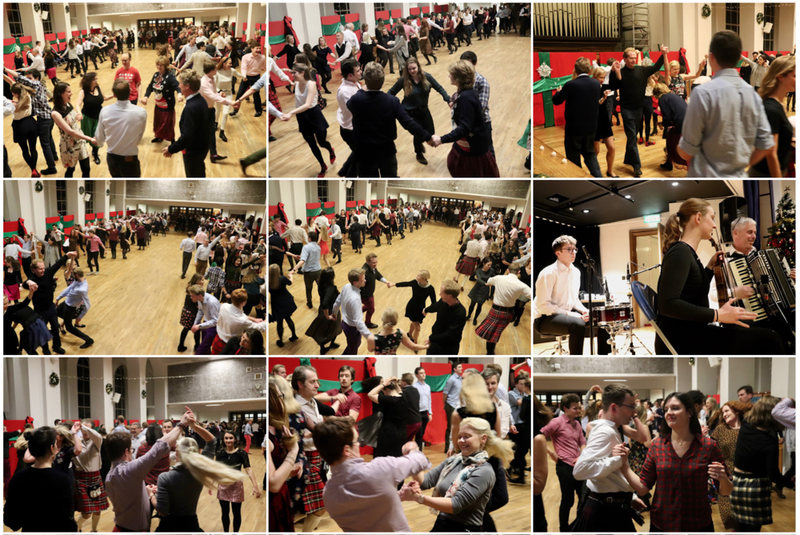 A once-in-a-reeling-lifetime 128some will be taking place at The Reel Thing in Hammersmith on 1st Dec 2017. If you'd like to take part, sign up on www.reeling.co.uk. Be part of reeling history! 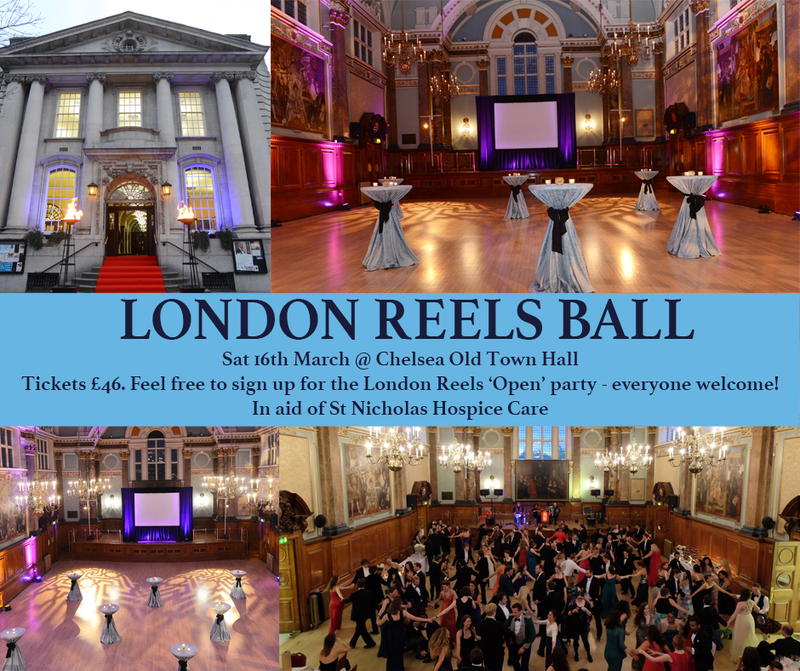 A Thirtytwosome reel at London Reels in our first session of 2016. Fear not if this looks tricky - a huge amount of help was made available to all before the event, and in the end not even a walkthrough was required! We welcome any suggestions for improvement - please let us know here.